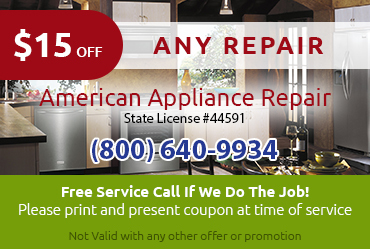 When you need GE refrigerator repair in Glendora CA, turn to the experienced technicians at American Appliance Repair. Is your GE refrigerator acting up? Maybe the freezer’s auto defrost feature isn’t working properly, or maybe you simply need a lightbulb or door seal replaced. 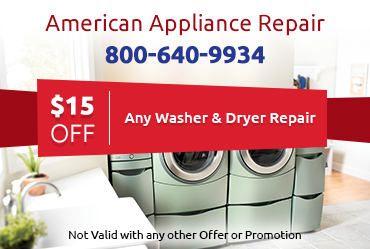 In any case, you can trust American Appliance Repair to provide the fast and effective GE refrigerator repair in Glendora CA you need. We take great pride in offering exceptional service, including lasting repairs, fair prices, and friendly customer service. 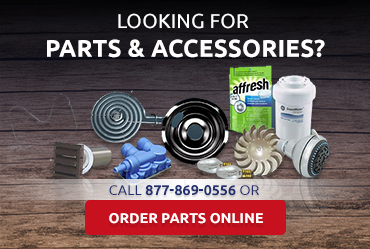 …Do I Really Need a Company that Specializes in GE Refrigerator Repair in Glendora CA? Expert Technical Service: We encourage our technicians to complete ongoing training to keep their knowledge of the latest GE refrigerator features and components current. Understanding how different components work is essential for effective troubleshooting and enables us to provide expert repairs on the first try. Following the manufacturer’s guidelines (as we do) is essential for the long-term effectiveness of any GE refrigerator repair in Glendora CA. 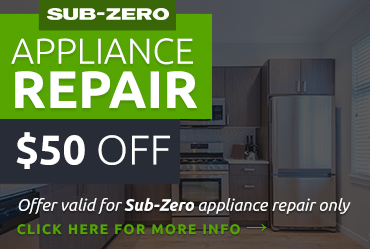 We never take shortcuts that could negatively affect performance or shorten the service life of your appliance. Do you need to replace your fridge’s water filter? Taking a DIY approach to this GE refrigerator repair in Glendora CA involves agonizing over the right water filter to order for your fridge, waiting for delivery, and then struggling to install the filter yourself. Don’t risk making a mistake that could compromise your water quality or damage your fridge. Instead, just call American Appliance Repair. We can get you clean ice and water ASAP because we have filters to fit almost all GE fridges in stock and our technicians know exactly how to install new filters. If you need GE refrigerator repair in Glendora CA, please do not hesitate to contact American Appliance Repair at 800-640-9934. We’ll contact the service location closest to your property and make sure you get service as quickly as possible. Most fridge repairs can be done on the same business day that you call.